How did I reverse my advanced osteoporosis? As simple as 1…2…3! I’ll be honest, my journey back to health was a lot of work, and a lot of sacrifice. But, having reversed my advanced osteoporosis I can now live the life that I was really meant to live. I have traveled to over 135 countries, on all 7 continents studying diet and nutrition alongside my husband, Dr. Jayson Calton. That certainly would not have been possible had we not spent years working to reverse my condition. Now, I get to help others by sharing what worked for me…and nothing makes me happier than when I hear about someone else reversing or improving their health condition after following the protocol we outline in our latest book, Micronutrient Miracle. I think the most important thing we can teach people is the fact that in order to prevent or reverse osteoporosis, or any other health condition, creating a state of micronutrient (or vitamin and mineral) sufficiency is the key. You body requires these essential micronutrients to be healthy so we created a simple three-step plan that can help others to achieve this healing micronutrient sufficient state for themselves. Before I changed my diet and my health I was under the impression that I was eating healthy food. Wow! Did I have a lot to learn? Little did I know that my diet of fat free muffins for breakfast, spinach salads for lunch, and low fat steamed Chinese food for dinner was literally robbing me of my bone health. 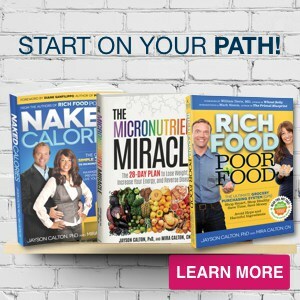 Now, Jayson and I teach people how to identify micronutrient rich food that will boost the metabolism and fill the body with the essential micronutrients they need to protect their health, and enable them to function at peak performance levels at work and play. High quality foods supply greater amounts of these vitamins and minerals, and in our grocery store guide, Rich Food Poor Food, we teach individuals how to identify the healthiest, most micronutrient rich options in each and every aisle. Simply switching to micronutrient rich foods over poor, micronutrient depleted foods with dangerous additives can assure you greater micronutrient intake. For example, pasture raised hens, which are allowed free access to grass and insects, produce eggs that contain up to ten times more omega-3s, and three to six times more vitamin D than the eggs from factory farmed hens raised in confinement. This simple RICH FOOD swap packs a ton more micronutrients in every bite. It is also imperative to identify something we call Everyday Micronutrient Depleters (EMDs) – dietary and lifestyle habits that may be directly robbing you of micronutrients, and the optimal health you deserve. I had to learn to avoid numerous EMDs hiding in foods, such as the phosphoric acid (often found in soda), sugar (hiding everywhere these days), and phytic and oxalic acid found in grains, beans and some greens such as spinach in order to make sure they were not depleting my bones of calcium, magnesium and vitamin D. Additionally, I changed my high intensity cardiovascular workouts to weight baring workouts to avoid excess mineral loss through sweat and to stimulate bone growth (want more detail on our ZMT training?). And lastly, I had to identifying the over the counter or prescription medications I was taking that might affect my micronutrient sufficiency levels as well as stress, my love of red wine and even household toxins. It was very eye opening experience and really made me aware of how many things we all encounter everyday that can deplete us of the micronutrients we need to maintain our health. Step Three: Smart Supplementation- Learn the ABCs. The body simply cannot function without proper micronutrient nourishment, but in our modern world of vitamin and mineral depleted soil, factory farming and global food manufacturing our food is simply not supplying us with an adequate supply of these essential micronutrients. When we began the process of re-nourishing my body to rebuild my bones we identified 4 problems with most supplements on the market. A is for Absorption: Often the micronutrients in multivitamins are poorly absorbed due to poor disintegration of pills, tablets and capsules as well as the binders, fillers, excipients and sugar often added to most formulations. B is for Beneficial Quantities and Forms: Most multivitamins don’t contain beneficial quantities of many important micronutrients such as calcium and magnesium and include synthetic or inferior forms of others such as folic acid or vitamin E.
C is for Micronutrient Competition: Our 6-year intense study of these micronutrients taught us that there are antagonistic or competitive relationships between the micronutrients themselves, and that unless these competitions are eliminated through proper formulation the benefits of more than 80% of the micronutrients in a typical multivitamin may be reduced or eliminated. S is for Micronutrient Synergies: Micronutrients that have been shown to enhance the absorption or utilization of one another must be paired properly to allow for enhanced health benefits to occur. But often synergies cannot take place until micronutrient competitions are accounted for. 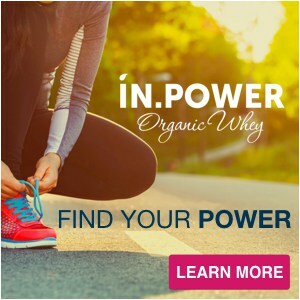 By addressing these four problems we were able create a completely new kind of multivitamin – in fact, the technology was so new and different we were granted a US patent. The truth is, if there had been even one other multivitamin, anywhere in the world, that met the ABC’s of Optimal Supplementation Guidelines, we would have used it; and had it worked, we would be doing everything in our power to get it into your hands right now. But there wasn’t one. 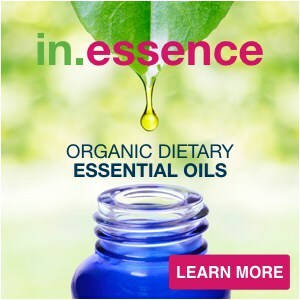 Our decision to manufacture our reinvention of the multivitamin called nutreince (pronounced like the word nutrients) was truly a labor of love, born out of desperation and necessity. 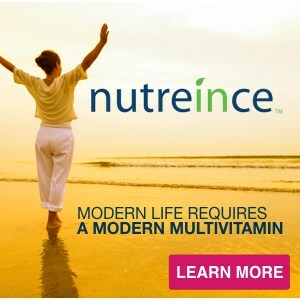 Nutreince is not just a multivitamin to us; it is a part of our story; a piece of who we are. In reality, it is the natural progression of our research. It helped my body absorb the essential micronutrients in a whole new way, allowing me to heal, rebuild bone and live my optimal life. Well, there you have it. 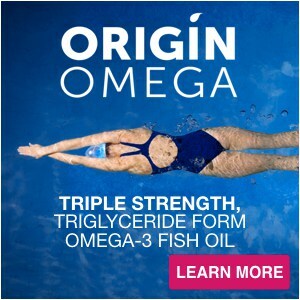 Following these three steps from our Micronutrient Miracle Protocol helped me to become micronutrient sufficient and we believe that these same vitamins and minerals have the power to reverse todays most debilitating health conditions and diseases including cancer, diabetes, heart disease and even obesity. If you haven’t yet you may want to look into joining us for our next VIP Inner Circle Group. We are going to once again be leading this 5 week VIP group. The fact is there is no better time to begin than right now. 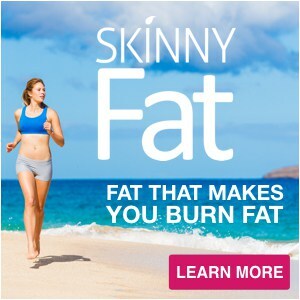 You have almost a whole year before the holidays roll around again and believe us, you can completely change nearly everything about your health in a year. So whether you are trying to reverse osteoporosis, lose weight, regulate your blood sugar, improve your blood work, enhance your physical performance, eliminate food cravings, or anything in between the Micronutrient Miracle VIP Inner Circle can help you achieve it.